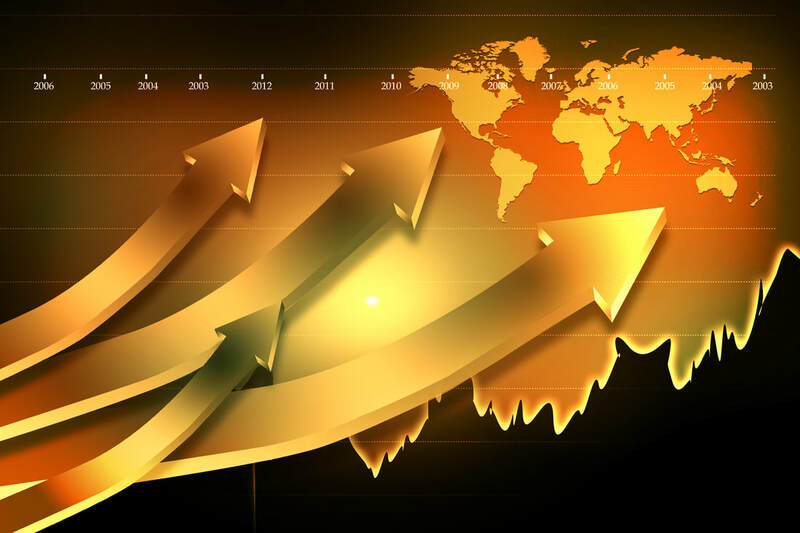 As the name implies, momentum investing is an investment strategy which seeks to capitalize on existing trends in the market—the tendency of an object in motion to remain in motion. As opposed to the "buy low and sell high" philosophy of the value investor, the momentum investor is not afraid to buy a position which is reaching new historic highs (or at least recent highs), as this trend is likely to continue after the purchase. Let's be brutally honest here: the typical non-professional investor avoids stocks hitting new highs like the plague. The professional investor digs deep into the numbers to find that, more often than not, there is a sound justification for the higher valuation.